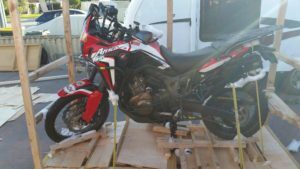 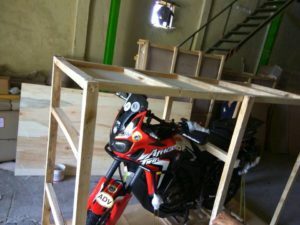 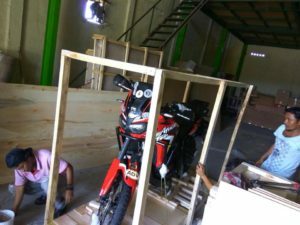 Home Safe and Sound – Motorbike ex Bali to Perth! 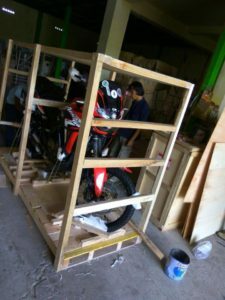 Jetfast Logistics Import and export motorbikes or vehicles into & out off All Australian Major Ports frequently. 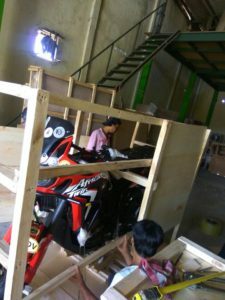 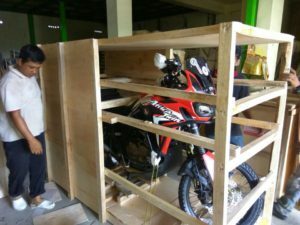 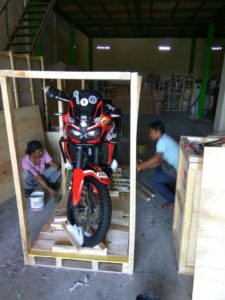 Jetfast Logistics working together with our sister company Shipping From Bali took receipt of the bike into our Bali warehouse, packed with care, protective packaging & crating, we then transferred to Surabaya port for export arranging export clearance, ocean freight, Australian import clearance unpack and handout. 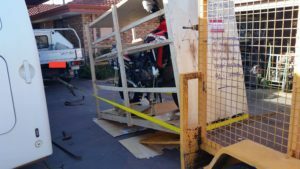 It’s important to choose the correct handling agent when importing vehicles into Australia due to Australia’s strict Quarantine Guidelines (looking for dirt, plants, and insects) and Customs targeting Asbestos. 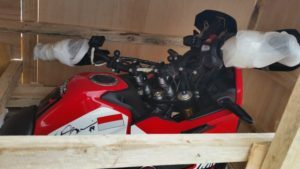 We highly recommend all our clients thoroughly stream clean there motorbikes or vehicles prior to importation and consult us prior to starting the process. 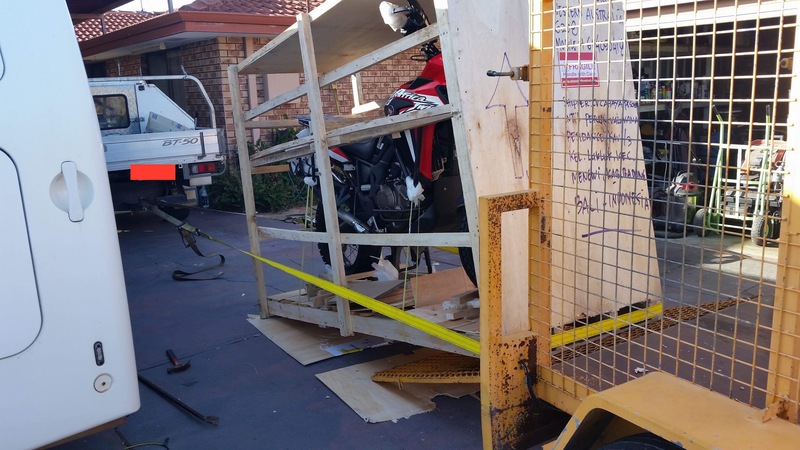 Vehicle imports into Australia require a import permit or carnet. 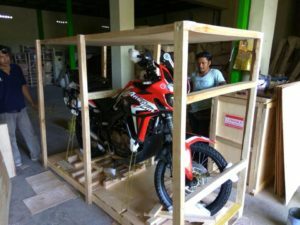 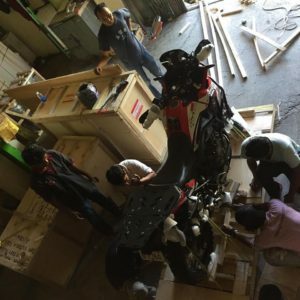 If you have a motorbike or vehicle you need to be relocated anywhere in the world drop us an email at operations@jetfastlogistics.com with the details and we would be happy to provide you a hassle free quotation.